They can make a mess, but they can also win you the lottery. Pets. 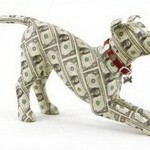 In this article we’ll talk about pets and how they’ve helped out their owners win big. Who knew that these little creatures, well, sometimes they can be big, can actually be the reason for winning the lottery. In the past, pets including dogs, cats and parrots have been the heroes of several lottery winners who are thankful to their little pets. Do you have a pet? Have you asked it if it can help you? If you don’t try, you’ll never know. You’re not taking any risks. Heck, it’s only one lottery ticket and it might be just the one you’ve waited all the long. Note, you’ll also read about a rather weird story how a doll, yes a doll, helped its owner win the lottery. Let’s take a look at these somewhat funny lottery stories. Read carefully, maybe this is what you need to finally win the lottery. Well, yes, they already had won the lottery, but their cute little dog called Ruby doubled it. 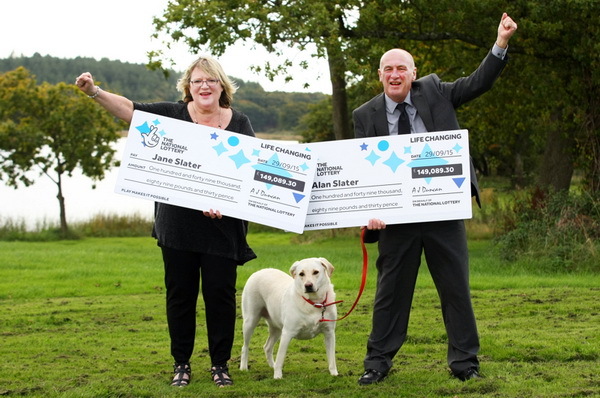 In September of 2015 Jane and Alan Slater won a whopping $230,000. It’s a decent amount, I have to agree. How about $460,000? It sounds better, right? Well, Ruby, their lovely dog dislodged another ticket from a catalogue that was placed on the back seat of their car. This ticket brought the Slaters another $230,000. 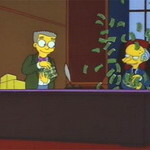 This little helper made the Slaters twice as rich. The lottery they played is EuroMillions, the most popular lottery on the grounds of Europe. These moments were touching for both of them. The numbers they played for 20 years, finally fulfilled their purpose. Ruby will receive a share of the prize, new toys, maybe better food if she wants it. Hey! 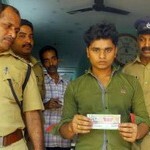 They treated her just fine even before she found the 2nd ticket. Let me introduce you to Pa Rui. That’s the doll’s name. The owner’s name is Khun Li. It’s becoming more and more popular every day. These dolls were named “angel dolls”. 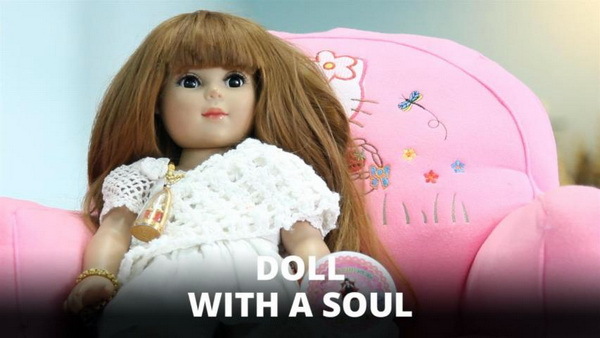 The “legend” says that if you treat one of these dolls as if they’re your own children they’ll bring you good fortune. So Khun Li did what she was supposed to do. She told little Pa Rui that if she wins the lottery, she will reward Pa Rui. Khun li was somewhat hoping for this to happen, but not to an extent to be certain of it. Lo and behold. Khun Li won $1,400! It turns out it pays off to believe in magic or voodoo or call it whatever you like. I’d try it. Heck, for a $1,400 lottery prize I’d try anything. Treating a little doll for the sake of winning the lottery sounds like a good deal to me. If it worked for Khun Li, I guess it should work for me too. It’s common to see people trying to win the lottery with weird out of the box approaches. For the time being, this one is the throne holder. And two dogs were involved. Duh, it’s obvious. Monique and Christian Etienne are the owners of the golden Labrador called Chancey and a german shepherd called Kira. Kira and Chancey were playing or as Monique prefers to call it, they were misbehaving. They tend to get carried away and always make a mess. However, this misbehaving was about to get interesting. Kira and Chancey made a mess with a package of baking mix. The carpet was somewhat ruined. Mr. Etienne went out to buy a carpet cleaner. The Etienne’s have been playing the lottery for years, but if it wasn’t for Kira and Chancey the winning ticket wouldn’t have reached them. So Christian bought the carpet cleaner and a ticket for the Lotto 6/49. And it happened. Christian and Monique Etienne won $14,000,000. Now, Kira and Chancey didn’t actually help, but they were the reason why the ticket was bought at this particular hour. Somebody else would’ve gotten the ticket. It turns out it’s good to have misbehaving pets. 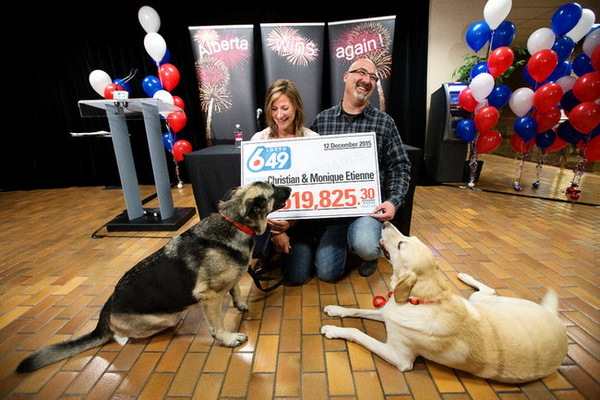 A dog owner and a lottery player, that’s one person just to be clear, bought a 3 scratch-off cards for the upcoming draw. Each of the ticket was worth $20. The tickets were to be put in stockings for Christmas. Bill Kelly put one of the cards in a stocking that belonged to his dog. 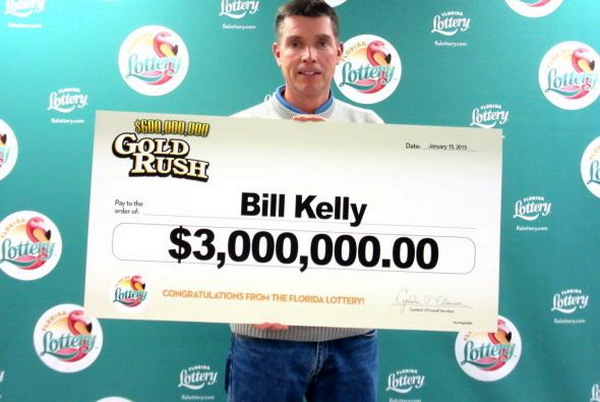 You’re probably asking yourself “how did the dog help out Bill to win the lottery?” Well, what if he had bought 2 tickets instead of 3. What if that was the winning ticket and it went into the hands of a different lottery player? Good old Bill here treated his dog the same way he treated his family members. 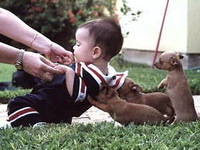 Maybe dogs have the same power or ability, call it whatever you like, like the doll we mentioned earlier. I don’t have a dog, I don’t have a cat, I don’t have a doll. However, I do have two fishes, Goldy and Silvy. I’ll try to think of a way to get them to bless my lottery tickets.